Bubbles is a gorgeous Nigerian Dwarf doe who joined our farm in early 2017. Although we weren’t expecting any new additions at this time, we acquired Bubbles and her daughter, Delilah, on February 2, 2017. 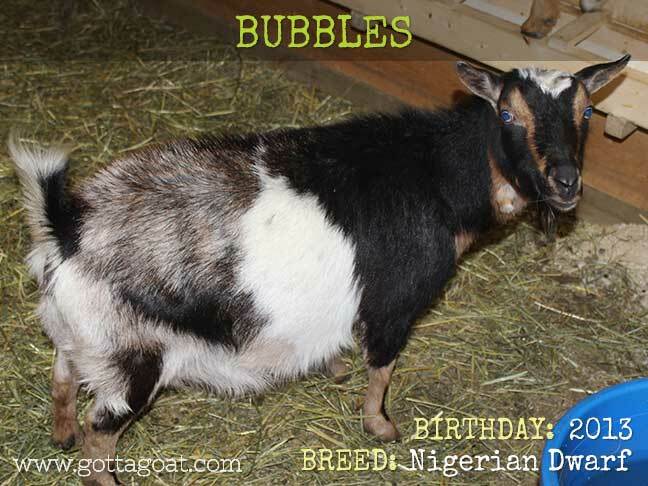 Bubbles is an unregistered Nigerian Dwarf doe. She is blue-eyed with wattles. 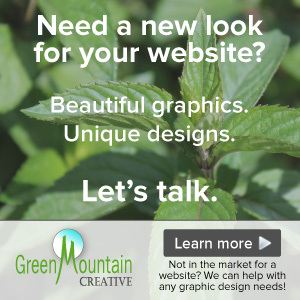 Although we don’t have a lot of information about Bubble’s history, her previous owner had shared that she originally came from Linda Underwood, who is well known for her goats and is highly respected in the goat community (and is the current president of the BC Goat Association). Bubbles is a real sweetheart. She is very friendly, and has the most adorable little “bubbly” voice – she almost sounds like a little horse! You can certainly tell when she is talking as that voice is so unique. Bubbles has settled in very well and is a great addition to our little herd.